When CrowdStreet—a software and services company in the commercial real estate (CRE) funding industry—saw an opportunity to launch a new line of business, and revenue—they turned to PMG for help developing a partner program that would enable the success of their customers. 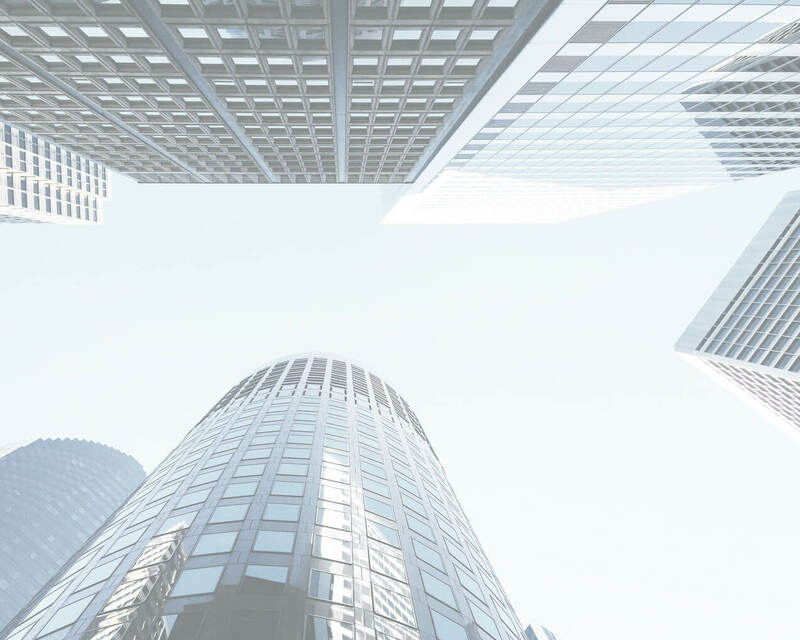 CrowdStreet helps commercial real estate (CRE) firms market, and fund, their projects via an online marketplace and the company’s proprietary software solution, CrowdStreet Connect. Although CrowdStreet was driving hundreds of millions of dollars in investments for its customers through its platform, and B2C demand generation efforts–their CRE customers were increasingly asking them for additional assistance in crafting their brand assets and lead generation efforts. CrowdStreet approached PMG with an offer to become its exclusive partner for a new referral program. PMG developed the framework for the CrowdStreet Partner Marketing Program, a new suite of one-time and ongoing service offerings to help CRE firms build their brands and drive inbound demand. The benefits of the program are many. For more of a deep dive on the work we do with this leading commercial real estate crowdfunding platform, check out this case study that goes into more detail about the bespoke partner program we developed to help CRE firms content marketing and demand generation.